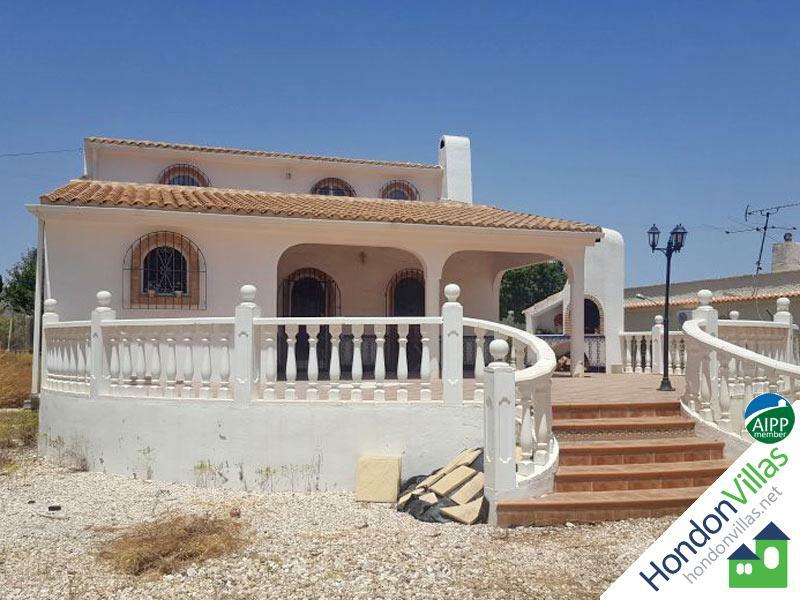 Hondón Villas are pleased to bring onto the market for sale this spacious 4/5 Bedroom Country Villa including separate guest suite. The accommodation is arranged over 2 floors and briefly comprises: 4/5 bedrooms, master en-suite, family bathroom, hallway, open plan lounge/diner with log burning stove, kitchen and a guest suite with lounge and bedroom. In addition, the property benefits a lovely arched covered terrace overlooking the gardens of 1,960m² and swimming pool. 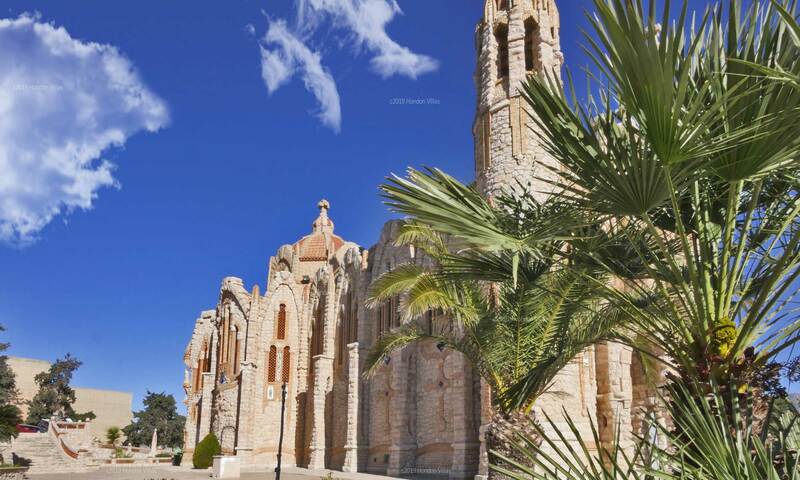 Moreover, the grounds have ample room for creating a lovely Mediterranean style garden. The villa has a 1st floor balcony overlooking the open countryside as well as a stone BBQ, shed and fully-fenced gardens. All in all, a must view property. Book your viewing now to avoid disappointment! !